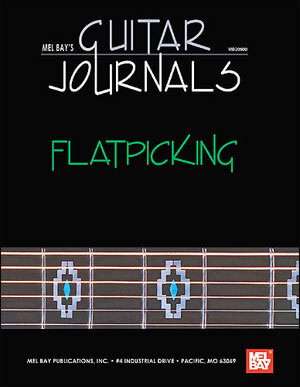 Mel Bay's latest series, Guitar Journals, is the ultimate eference guide of studies and solos in several different genres. 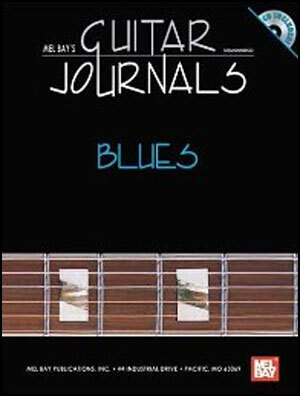 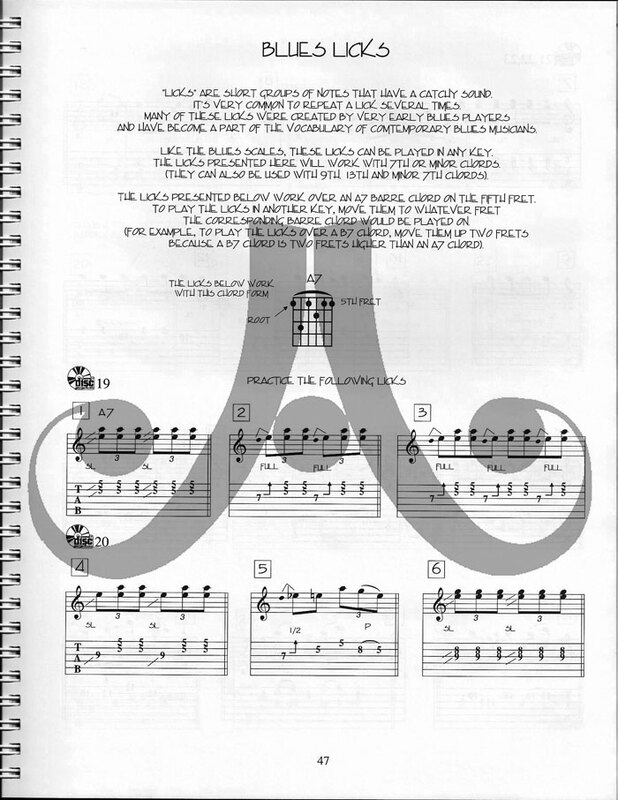 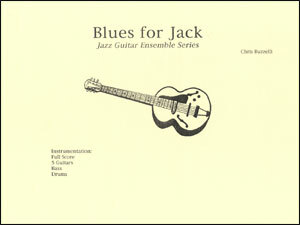 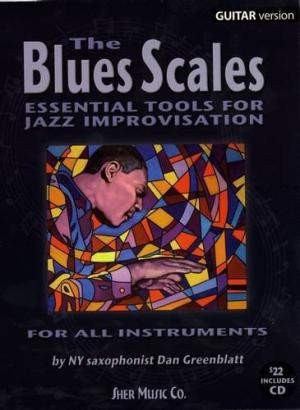 This fantastic blues volume contains exercises on barre chords, power chords, progressions, strum patterns, hammer-ons, pull-offs, bends, double stops, scales, licks and also a wide variety of tunes. 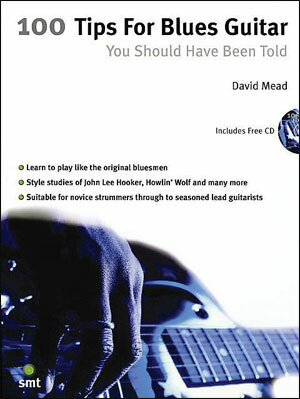 Perfect for the student to professional musician's everyday use! 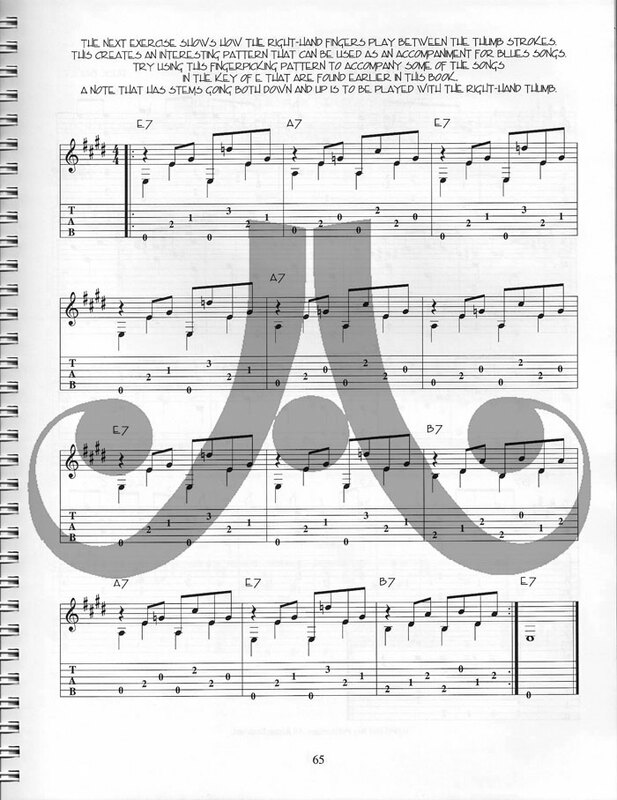 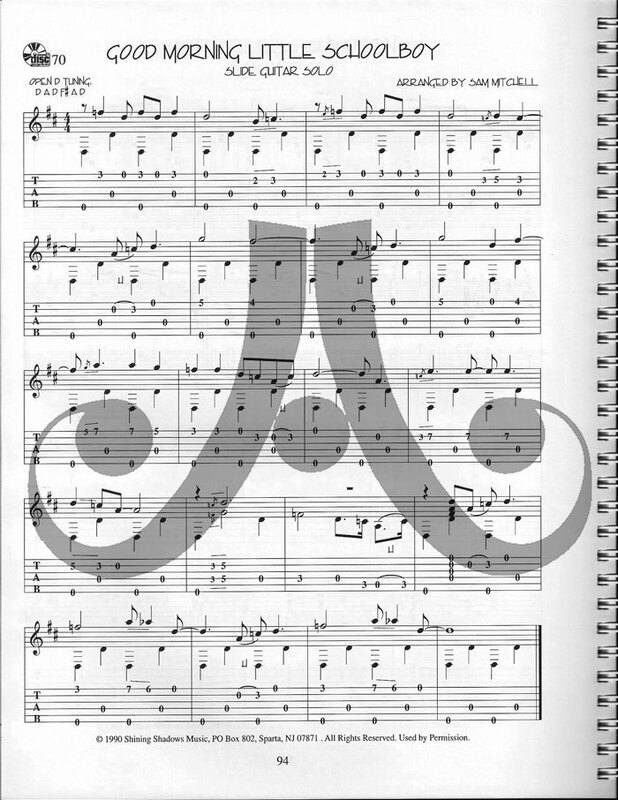 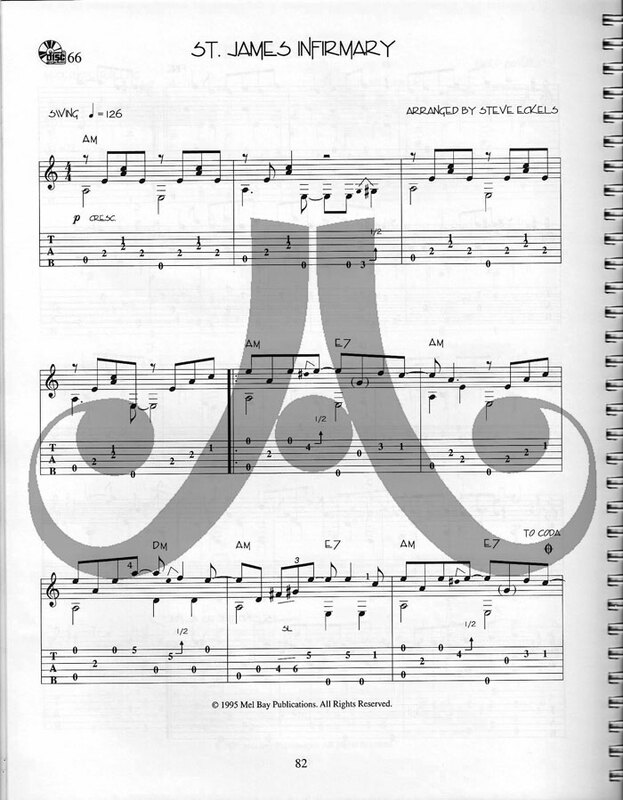 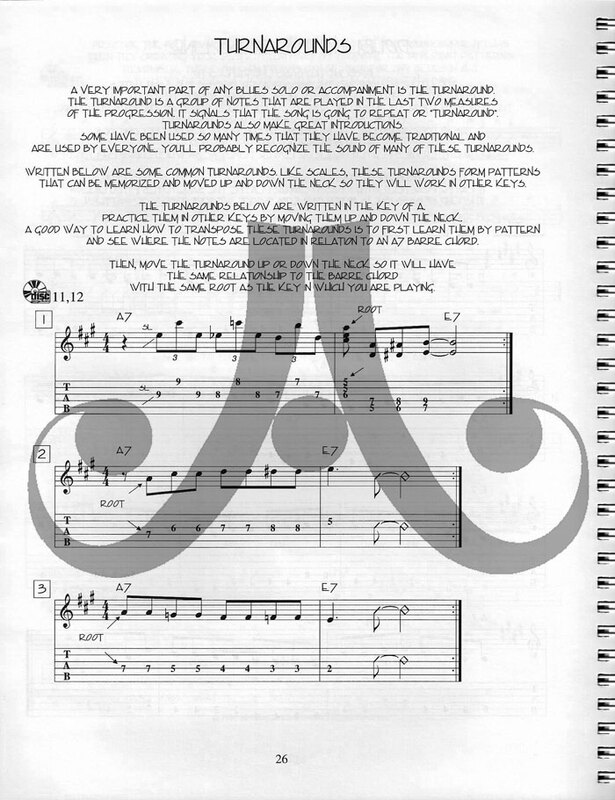 All music in notation and tablature. 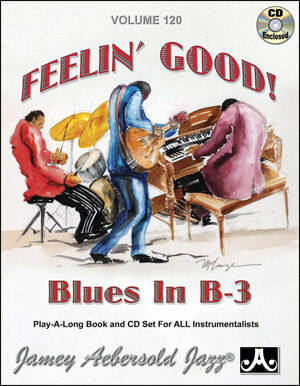 Hard cover, covered spiral binding and premium stock paper make this a volume so beautifully printed and bound and containing so much valuable information that you will treasure it for years to come!